Switzerland’s largest online retailer, Digitec Galaxus, starts accepting cryptocurrencies. The adoption of cryptocurrency appears to be expanding in Switzerland. 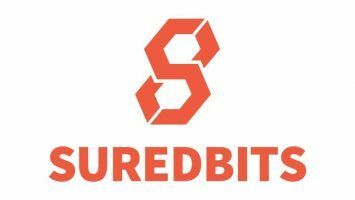 Earlier this month, crypto news headlines told of online bank Swissquote permitting integration of Bitcoin custody with customers’ bank accounts. 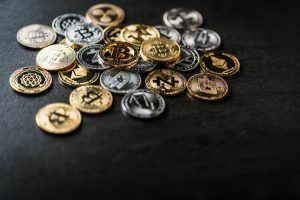 But that was a small measure when compared to the latest announcement by Switzerland’s ecommerce firm, Digitec Galaxus AG, that it would accept payments through cryptocurrencies for purchases made on its platform. Though there are some conditions attached to the concession, it does open a new chapter in the integration of digital currencies like Bitcoin and Ethereum. 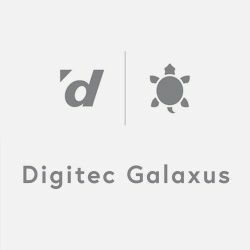 Digitec Galaxus AG has permitted the use of cryptocurrencies for making payments, but the online retailer is not directly involved in the transaction. A third party, Coinify, will accept the currencies and credit the bank account of Digitec Galaxus AG in the equivalent Swiss Francs. 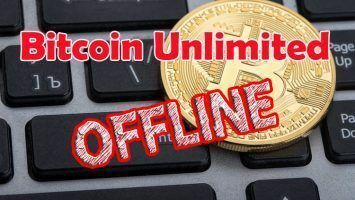 A transaction fee of 1.5 percent will be payable as well for Coinify to render this currency exchange service. Digitec Galaxus AG has fixed a minimum floor level of Swiss Francs 200 for accepting payments by cryptocurrencies. There is no ceiling at the upper level for this though. There is a list of currencies acceptable in this new arrangement by the Swiss online retailer. These are Bitcoin (BTC), Ripple (XRP), Litecoin (LTC), Bitcoin Cash (BCH), OmiseGo (OMG), Neo, Tron (TRX), Ethereum (ETH) and Binance Coin (BNB). One of the stipulations in this new arrangement permitting cryptocurrencies is that the present Digitec Galaxus AG will only allow Swiss nationals to offer these digital currencies against purchases on their site. Incidentally, the company has a site in neighboring Germany too, but that site will not be included for this arrangement. They may add it later. If you were wondering why and how Digitec Galaxus AG suddenly decided to add this facility to its customers, there are many reasons for this. In the company’s own version, it was looking at a large young population in Switzerland who were potential buyers on its platform and who had also taken enormous interest in Bitcoin and other currencies—but they have no way of spending those currencies due to lack of acceptability. They can’t deposit in their banks or easily exchange for Swiss Francs. This helped the company kill two birds with one stone. It is able to pull in more customers and increase sales—and by bringing in Coinify, there is less risk involved in the development.